This year, OnePlus has made several changes to its flagship smartphone lineup. 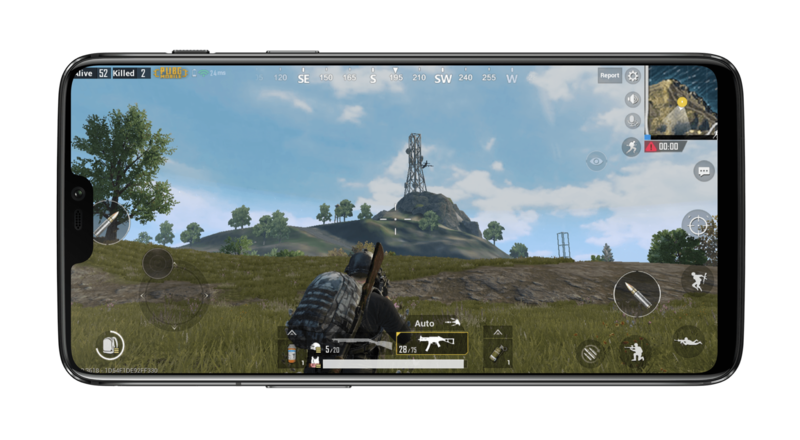 It launched the OnePlus 6 earlier than usual, looking to capitalize on a market hungry for budget-friendly alternatives. 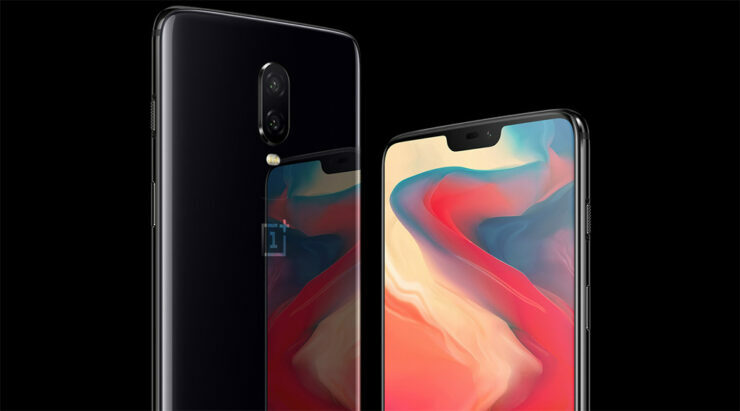 It also made some design changes on the OnePlus 6, equipping it with an edge-to-edge display and an upgraded rear sensor setup arrangement. Now, if you’re wondering what’s inside the OnePlus 6’s retail package, we’ve got just the post for you. Head over below for the details. While introducing major aesthetic changes on the OnePlus 6, OnePlus has kept the device’s box nearly the same over its predecessor. We get the same old White package with the generation number printed in large font at the front. However, this doesn’t mean that the company is lazy, as inside the box there are a couple of changes that will help users in the short term and keep up with Xiaomi. 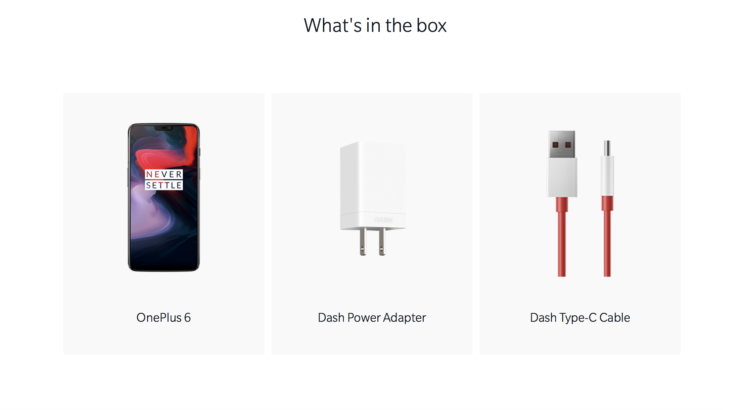 To recap, the OnePlus 5T’s retail package contents are relatively simple and few when compared to its successor. The smartphone’s box contains a USB cable, SIM ejector, Charger, Guide and Safety Information, and of course the actual handset. The OnePlus 6’s contents on the other hand look to cater towards customer comfort a bit more. That’s quite generous if you ask us and will ensure that OnePlus wins some crucial brownie points with its future users. At the specifications end, the OnePlus 6 is a beast. The device runs on Qualcomm’s 10nm Snapdragon 845 and comes in three storage/RAM configurations. These are 64GB/6GB, 128GB/8GB and 256GB/8GB. OnePlus has taken another leaf out of Xiaomi’s book by launching a white color variant of the OnePlus 6. This device is available only in 8GB RAM and 128GB storage and will prove to sell like hotcakes. The smartphone starts at $529 for the basic configuration and goes for $629 for the highest RAM/Storage option. In addition to the Silk White color option, it’s also available in Mirror and Midnight Black. Thoughts? Let us know what you think in the comments section below and stay tuned. We’ll keep you updated on the latest.